Q: Although a motion was made and carried at the July 2016 AGM that there be a pilot program, no actual pilot has been completed and therefore, there are no results for review by Curling Canada and/or the MA. Clubs offering to pilot the program have been "on-boarded" and assumed to be implementing Curling I/O rather than pilot testing the program. A: The pilot phase of Curling I/O has actually been ongoing throughout the 2017-18 season, but it's been a "live" pilot, meaning the participating clubs actually register real curlers and process actual money through the system. They have been engaging us for help and giving us useful feedback throughout. Once a club has gotten as far as transacting money through the system, they are considered fully "on-boarded". In other words, being an early adopter and "pilot" participant is no obstacle to making full use of the system and reaping its benefits. There are no formal usage limits or boundaries. This is a pilot, not a "trial"; the functions, data, fees, revenues, and benefits are all real. 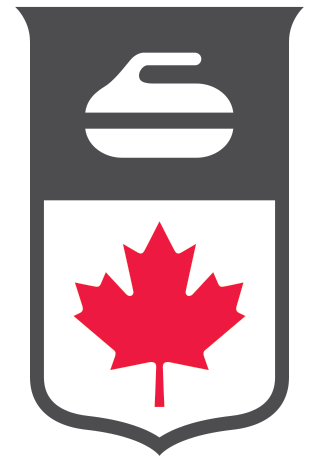 Since the beginning of the 2017-18 season, we have assembled an Implementation Team comprised of key Curling Canada staff and several representative MA executive directors to review feedback, consult on development roadmap, and establish timelines for a broader national deployment for the 2018-19 season. It is this team that has collaborated on key national roll-out initiatives such as the development of learning resources (e.g. user documentation, tutorial videos), promotional materials, user surveys, and other implementation strategies. We have established guiding principles and are monitoring progress. Curling I/O has a scope, a trajectory, and metrics for success. Financials - ​What is the $2 Curling Canada fee for? Is it to pay for Curling I/O? If so, why the additional 0.7% + $0.25 on credit card and “offline” cash/chq payments? Communications - How is information about Curling I/O shared?